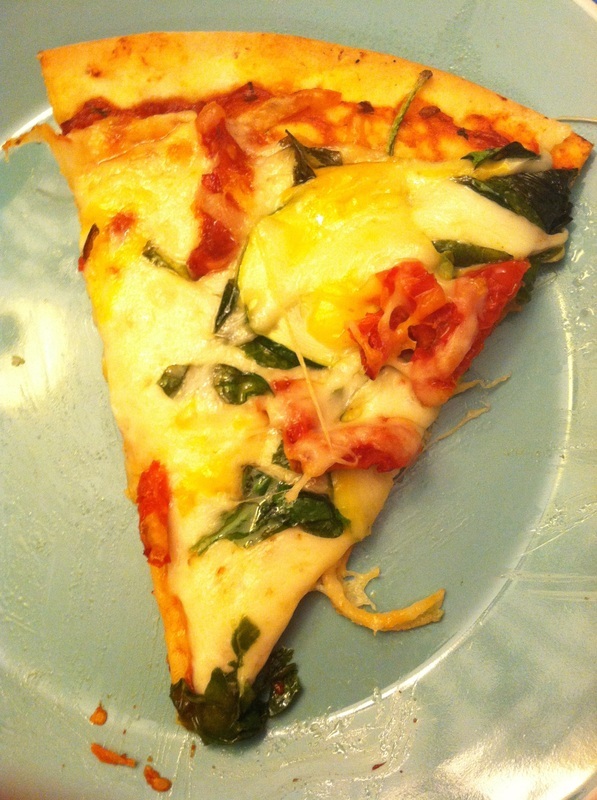 It’s on an Udi’s Crust with spinach, zucchini, and sun dried tomatoes; and it was DELICIOUS. Have y’all tried Papa Murphy’s Gluten Free? Let me know if you have in the comments!! Hope y’all have a Marvelous Monday! !